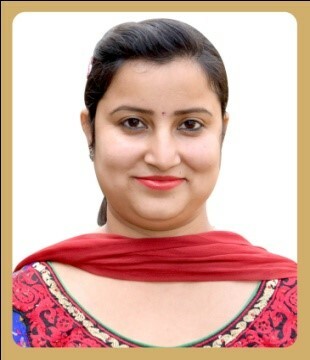 Dr. Deepti Sahni is working as Assistant Professor in Department of Hindi in Hindu college, Amritsar (Punjab). My Academic Qualification is M.A., B.Ed., UGC-NET. I also secured University position in M.A. I hold my Ph.D. in Hindi from Guru Nanak Dev University. My teaching experience is of 6 years and 9 months in colleges and University. I have published 16 Research Papers, 3 in International journals with high impact factor and 13 in National journals. I have presented 8 papers in various Seminars and Conferences, 3 International and 5 National. I attended a national conference and also participated in a National workshop. I delivered lectures on 'Navvarsh Swagat Samaroh', ‘Drug Addiction’ and on ‘Awareness of Female Education’ in Hindu college.I honoured with ‘Smt. Pyari Devi Ghasiram Sihag Sahitya Samman’ by Guganram Educational and Social welfare Society, Bohal for my academic achievements.